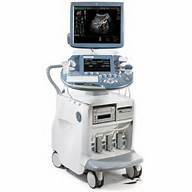 GE “Top of the Line” 3D/4D Digital ultrasound system representing a new Image Quality performance combined with ground breaking diagnostic tools and its unique leading volume ultrasound technology for 3D/4D Prenatal and Critical Fetal diagnostics. Voluson E8 is a premium ultrasound system for your women’s healthcare needs, including Obstetrics, Gynecology, Maternal Fetal Medicine and Assisted Reproductive Medicine. A revolutionary new 4D transvaginal probe helps you see and detect fetal abnormalities earlier than ever. Innovations in image quality, automation, transducer technology, and image analysis help give you the extraordinary vision you need to help improve patient care. 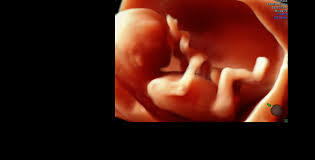 Sonography-based Nuchal Translucency (SonoNT) brings automation to NT measurement. Sonography-based Automated Volume Count follicle (SonoAVC follicle) is an innovative software program designed to automatically calculate the number and volume of hypoechoic structures from a 3D ovarian volume. 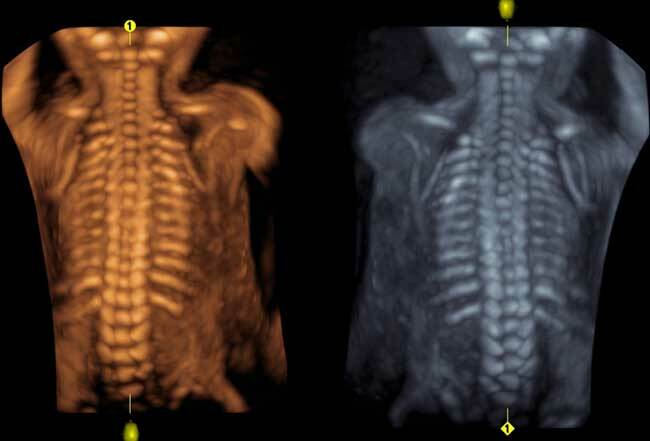 SonoAVC general helps you visualize and measure hypoechoic structures.